Tampa Catholic High School Baseball is looking forward to our 2017-2018 school year. We will be conducting workouts for the 2017 incoming freshman and transfers. 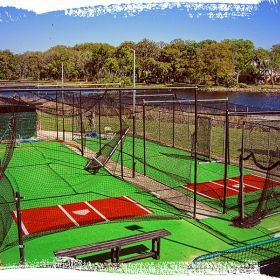 The workout will be held on Tuesday, May 30th at 5:00 PM at Tampa Catholic High School baseball diamond located across the street from the main campus, behind the football field. The tryouts are open to all players who have been accepted to Tampa Catholic High School.